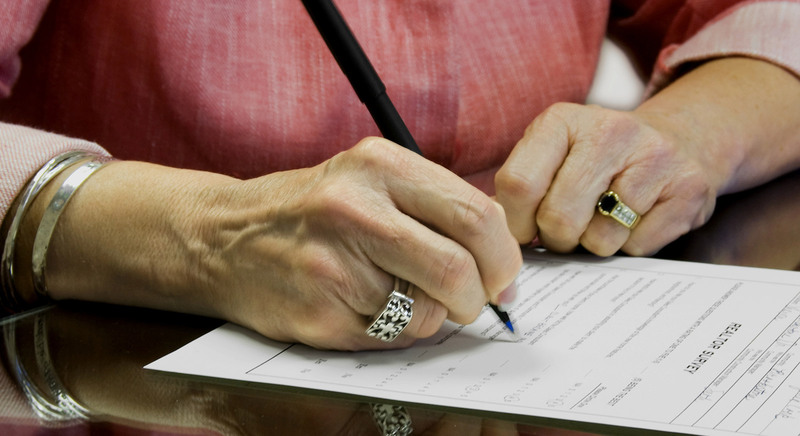 A Power of Attorney is a specific legal document designed to give you control over who you wish to appoint to manage your affairs should, in the future, you become incapacitated and not be able to manage your own affairs. Incapacity, while generally affecting the more elderly can, in fact, affect any one of us at any point in our lives and granting a Power of Attorney is a safeguard to ensure that the person, or persons, of your choice step in, when required, to protect your interests. Look upon the granting of a Power of Attorney as an insurance policy where, for a one off premium, you have as much protection that you decide to put in place. We say as much protection that you decide because a Power of Attorney can be granted for either your financial affairs or your personal welfare or both and the nature and extent of the powers given are decided by you and you also decide who you wish to appoint as they should always be someone in whom you have complete faith, trust and confidence so you are certain in the knowledge that he or she will act in your best interests at all times and exercise the powers you have given to them honestly and sensitively, bearing in mind your needs and requirements. You do require to ensure that the person or persons you wish to act on your behalf are prepared to take on the responsibility before you appoint them as they require to consent to the appointment in the Application for Registration of the Power of Attorney with the Office of the Public Guardian. Please remember that you can only grant a Power of Attorney while you have capacity as when capacity is lost you are no longer in a position to comprehend the nature and effect of a Power of Attorney, with the only alternative then being the appointment of a guardian which is a rather complex, cumbersome and costly court process.